India is set to improve trade ties with Lebanon. The Union cabinet chaired by Prime Minister Shri Narendra Modi on 10 October approved the signing of Memorandum of Understanding (MoU) between India and Lebanon for bilateral cooperation in agriculture and allied sectors. Joint cooperation in the field of agriculture will equally benefit both the countries. 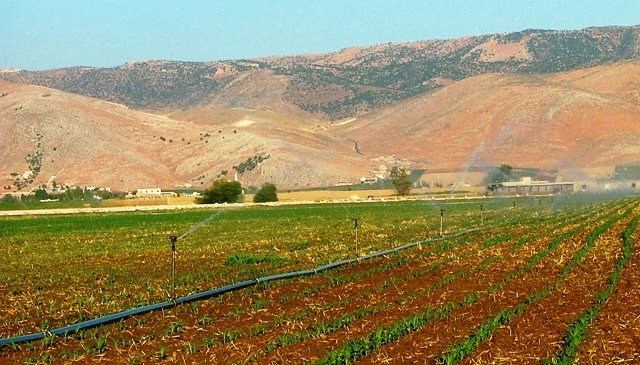 The MoU will endorse an understanding of best agricultural practices in India as well as Lebanon. It will also help in better productivity for the farmers as well as the improved international market. The MoU also aims to boost agriculture production as well as productivity by getting access to best practices and global market. It will bring about modern techniques for increasing production, which will further lead to a strengthening of food security.